Being an ally is important and hard work—it requires dedication, mindfulness, and courage. Allies are absolutely crucial to Keshet and our work would not be possible without them. But what does it truly mean to be an ally? Today’s piece asks: Is it as simple as checking the box that reads “ally”? With Martin Luther King, Jr. Day around the corner, we are pushing our allies to think about how one defines allyship—and how that definition translates to action. How does being an ally allow us to be better advocates? What do you think? by Judith Halberstam.) The truth, we know, is that there is a lot of room in between the two. 1. Repeat the following sentence to yourself over and over again: This is not about you. Calling yourself an ally is not a way, or should not be a way, to make yourself feel better. It’s not cute, it doesn’t (or rather, it shouldn’t) get you extra bonus points at life. It’s the way we should all be behaving. Do everything you have to do to remember that this is about people’s real lives. 2. Take up less space. A lot less. Earlier this year, I wrote a piece about street harassment and racism, in which I talked about my own narrative of race, and the beliefs that I (and all white people) possess on some level about people of color. The thing is, that piece was like therapy for me, which is not the point. It’s not that processing my own racism isn’t important —it is —but allyship is the work of creating space, which means stepping aside to make room for other voices that are not yours. When someone with less privilege than you tells that you made a mistake, do your very best to listen and hear. It should go without saying that all of these things apply to being an ally in Jewish spaces to queer folks, to Jews of color, to women, etc. This work is scary, especially when we do it in our own communities, which means it’s the place where it’s most needed. It’s political. Depending on how you see it, it’s religious. It’s very, very personal. And even though it’s hard, don’t stop. Please don’t stop. Moved by this post? Join the conversation through MyJewishLearning’s weekly blogs newsletter. How can Jews be better allies to the LGBTQ community? 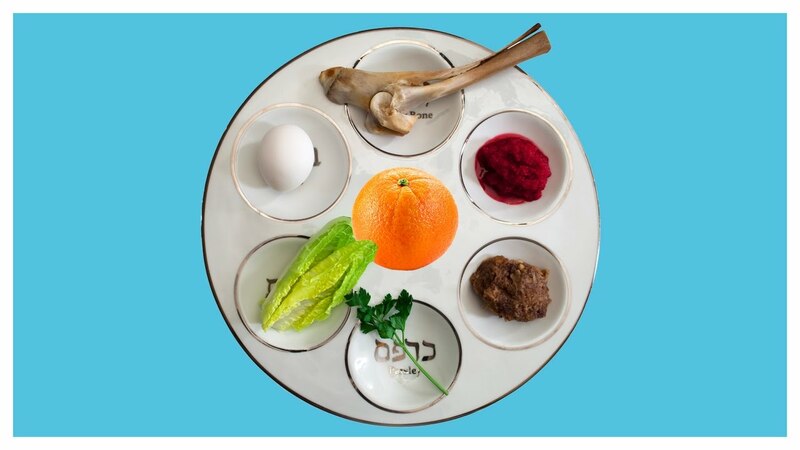 This progressive Passover custom is surprisingly misunderstood.